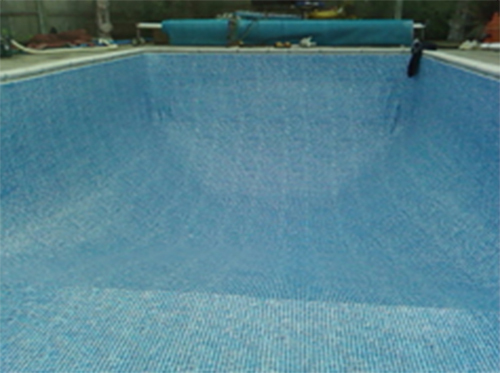 Swimming Pool Servicing in Swindon, Chippenham, Wiltshire, Corsham and the surrounding areas! 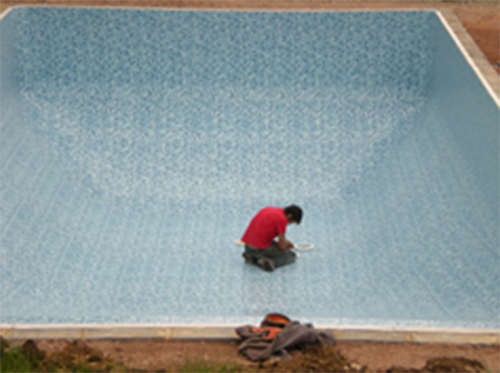 Swimming pool servicing and maintenance – This can be often or as little as you require. 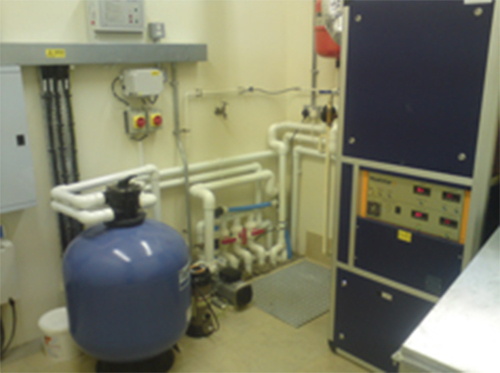 We can carry out general visual checks right the way through to chemical tests, water temperature checks and much more. 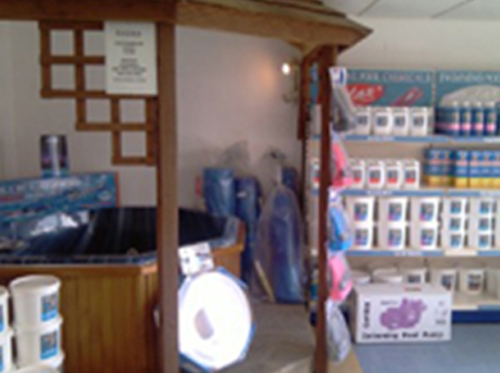 Repairs and refurbishment – we can work on a wide range of domestic and commercial swimming pools, liners, pumps, filtration and heating systems. 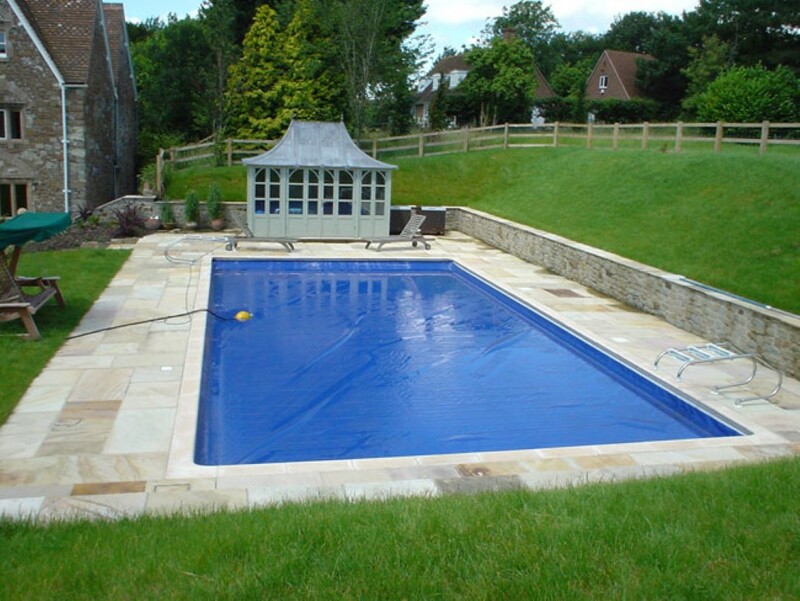 Swimming pool projects are undertaken from excavation through to the completion, including landscape surrounds. All of our staff are fully trained and offer a friendly and highly professional service. We are also more than happy to offer you free advice to ensure that you end up with a pool that is perfect for your lifestyle.